You are here: Home / All Freebies / Need a free and easy prep math facts activity? Kindergarten teachers know how important it is to help their students develop a good number sense. Next, it is time to move on to addition and subtraction. That means constant math facts practice time! Math facts practice is more than giving students flash cards to memorize. It is more hands on practice through the use of manipulatives, technology, and various math facts games. When thinking about addition, we focus on math facts within 5. We start with counting 2 sets of objects and then finding the sum. Once they are secure with that, we work on seeing pictures of grouped objects and adding those. That’s when I usually include the + and = signs. By now, they are understanding the concept of adding to find a sum. Finally, we slowly begin using numbers to replace the objects. Pretty soon, adding within 5 becomes more fluent and easy to my young students. They can even mentally compute the facts in their head. It takes time, but it is so worth it!! Why is math fact fluency in kindergarten important? 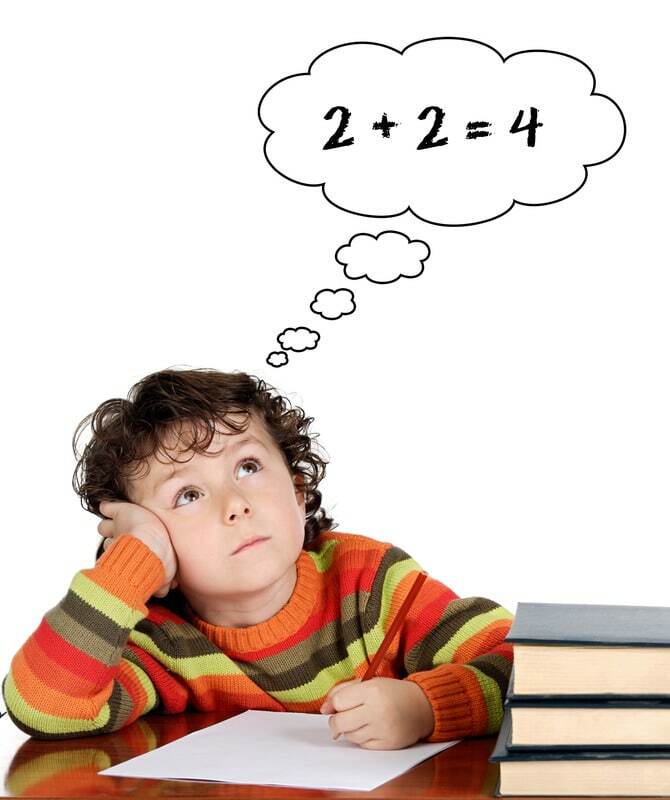 When children become fluent with math facts, it frees up their working memory. Then, they become better able to problem solve and to work on new concepts and skills. 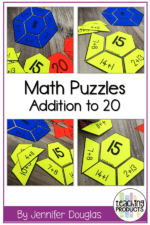 Math fact fluency forms the building blocks to higher level math concepts. These past 2 years, I’ve seen my granddaughter struggle with math in middle school. I truly believe it is because she didn’t become fluent in some basic math skills in kindergarten and first grade. She did much better this year! Bless her heart!! So it has been my mission not to allow that to happen to my students!! 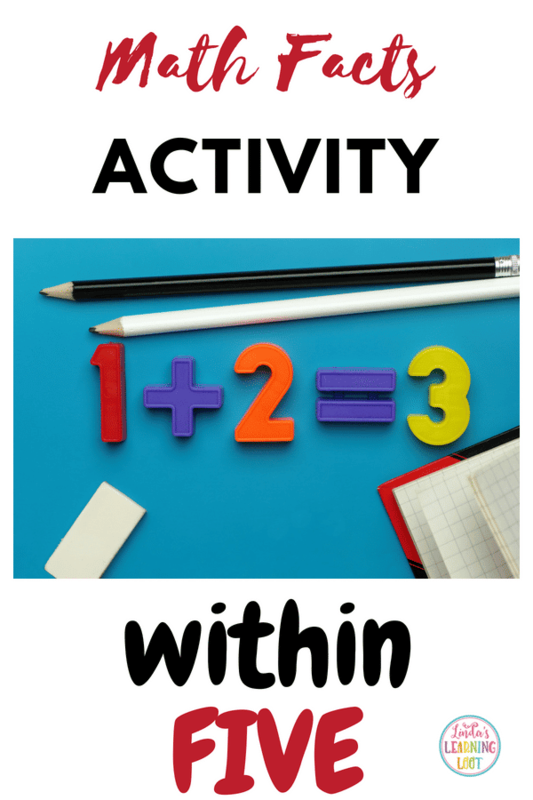 So why should I use engaging games and activities to help my students become fluent with math facts? I attended a conference where the presenters really focused on ways we could engage students without always using worksheets. You see, our brains have brain cells called dendrites. When we actively engage students in class, we are helping them grow more dendrites! We all know that more brain cells leads to stronger and healthier brains! There is research out there that shows proven strategies to help students grow more dendrites. Using a couple of those strategies gives students a better chance of learning and remembering what we want them to know. One of those ways is to incorporate games and engaging activities that do not require worksheets. So today friends, I have for you a FREEBIE that is just that! Fruity Addition is an easy prep activity which can be used in various ways. 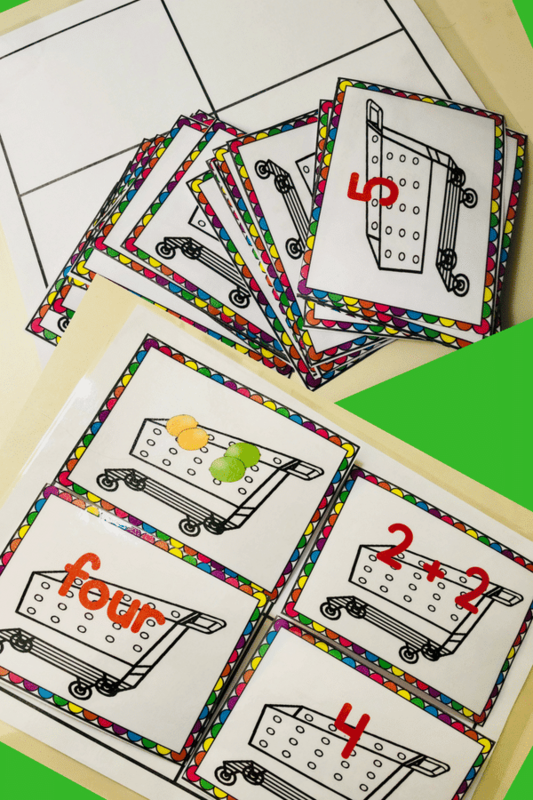 It gives you a way to offer something fun and engaging without using worksheets. 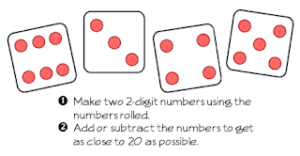 You can print, laminate and cut all the cards that relate to addition facts within 5. Students can play memory matching games with the cards. There is a work mat to give the students spaces to match the equation with the correct grouped objects, sum, and the number word sum. You can also use the equation cards as flash cards. 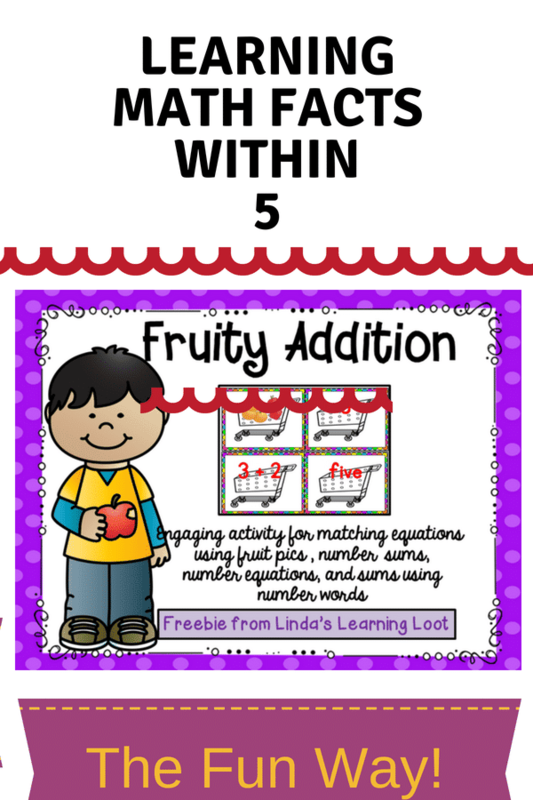 I hope you find this resource useful as you help your students master math facts within 5! Linda is a wife, mom, grandma and teacher who loves spending time with her family. She blogs for Linda's Learning Loot and has over 20 years teaching experience in primary grades. Currently she has taught kindergarten for the past 5 years and is about to embark on a new journey in first grade. Her passion is creating and planning fun, engaging and rigorous lessons and activities to use in the classroom for herself and other teachers . Her constant goal in her teaching is to create independent learners who love school! She enjoys mentoring other teachers in lesson planning and classroom management. Check out her resources on Teachers Pay Teachers.